Someone posted this question about Bayes factors in my book on Saturday morning and I could not believe the glaring typo pointed out there had gone through the centuries without anyone noticing! There should be no index 0 or 1 on the θ’s in either integral (or indices all over). I presume I made this typo when cutting & pasting from the previous formula (which addressed the case of two point null hypotheses), but I am quite chagrined that I sabotaged the definition of the Bayes factor for generations of readers of the Bayesian Choice. Apologies!!! 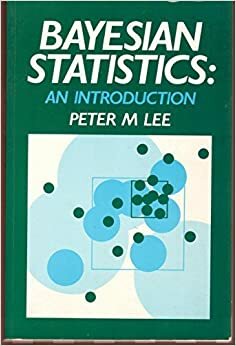 Just heard the sad news that Peter Lee, British Bayesian and author of Bayesian Statistics: An Introduction, has passed away yesterday night. While I did not know him, I remember meeting him at a few conferences in the UK and spending an hilarious evening at the pub. 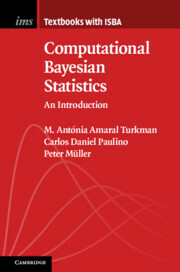 When the book came out, I thought it was quite fine an introduction to Bayesian Statistics, with enough mathematical details and prerequisites to make it worthwhile studying, while also including computational recommendations. 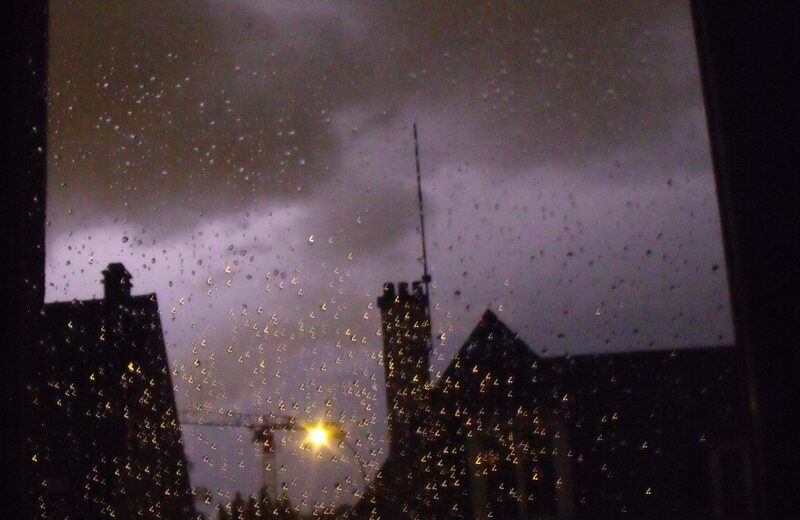 Fare thee well, Peter.